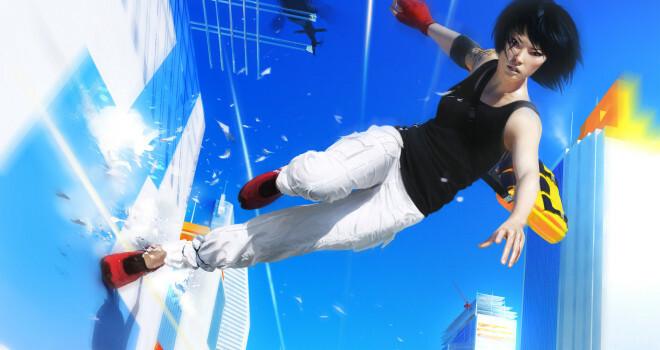 Spike has revealed that Electronic Arts will be unveiling a new title from Criterion Games, as well as giving more information on the new Mirror’s Edge title at E3 this year. EA’s conference will run from 12 p.m. to 1 p.m. PST on Monday, June 9. Apparently, “nearly half a dozen new games” will be revealed at this conference, which is odd phrasing. That just means nearly 6 new games will be shown so I’m going to guess that means they’ll be showing 5. We have no information on what the new Criterion game could be. As for the new Mirror’s Edge, we haven’t heard much since it’s reveal at last year’s E3, and we shouldn’t expect to release anytime soon. It most likely won’t come out for about two years or so.